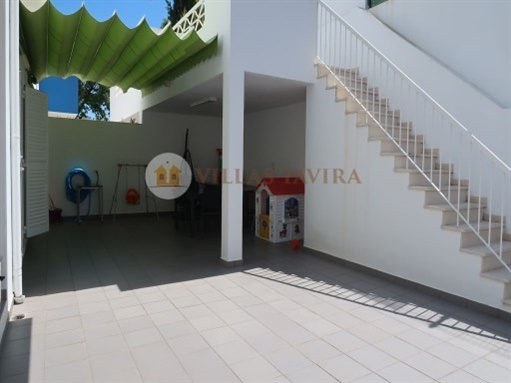 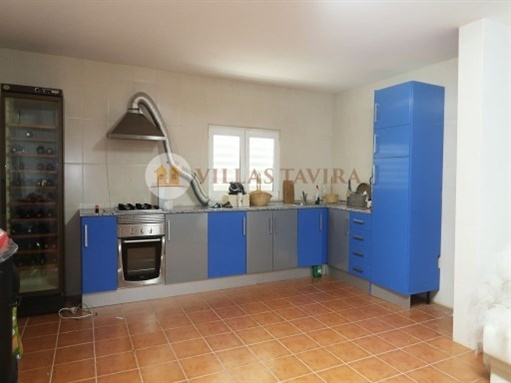 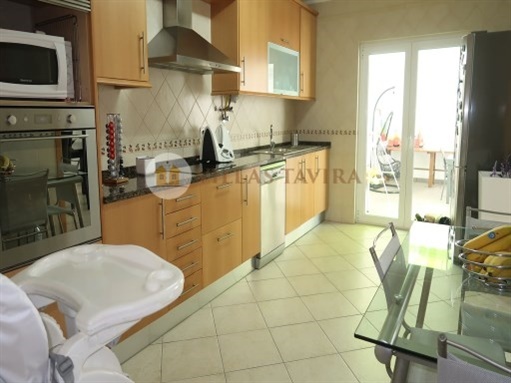 Semi-detached villa with 4 bedrooms, with good areas, the kitchen is fully equipped, with backyard with 120 m ². 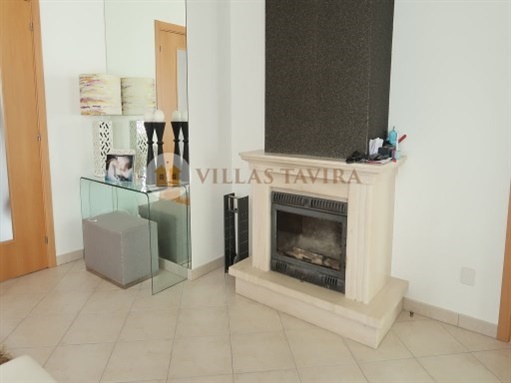 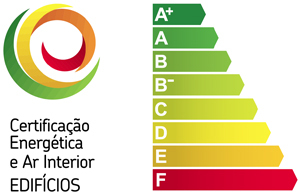 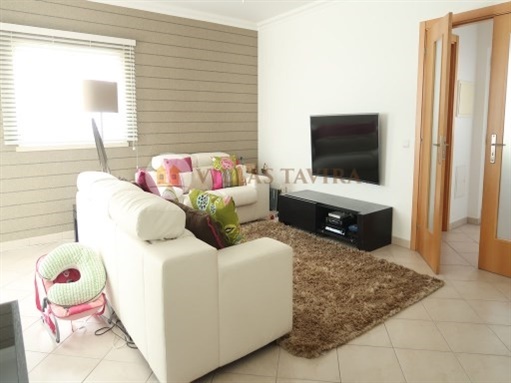 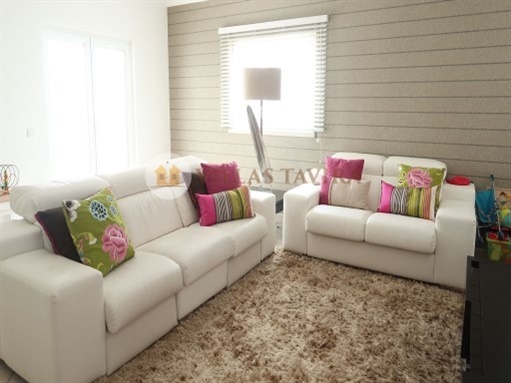 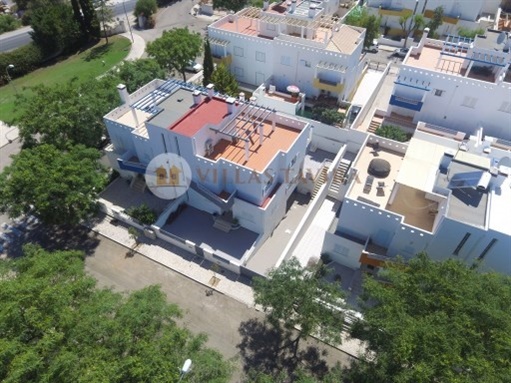 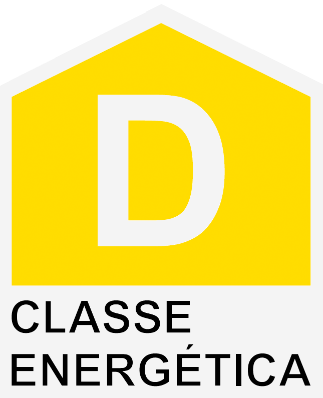 Situated in a noble area of the city of Tavira. 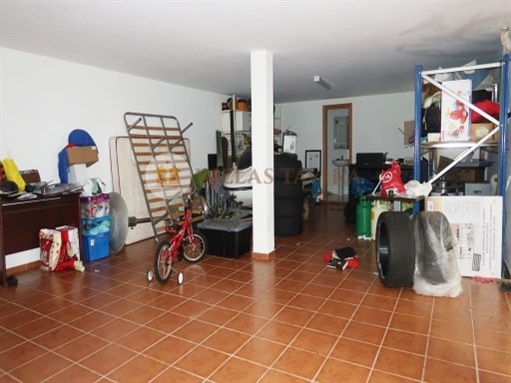 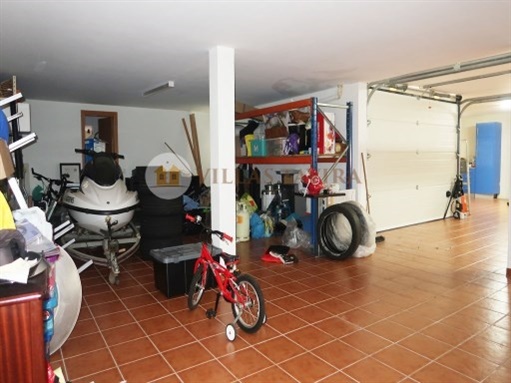 Garage with space for 3 cars and a kitchen and a bathroom. 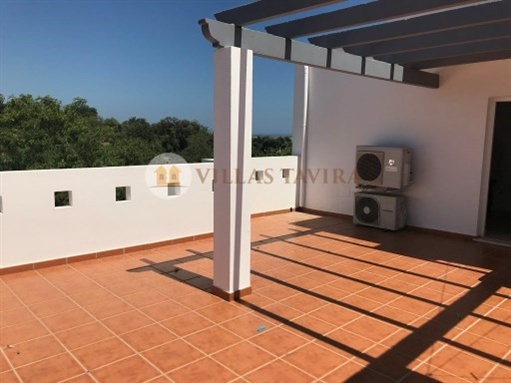 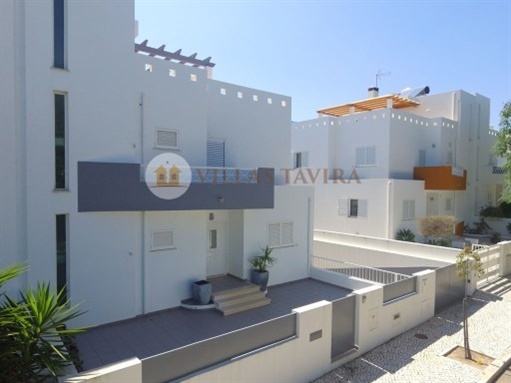 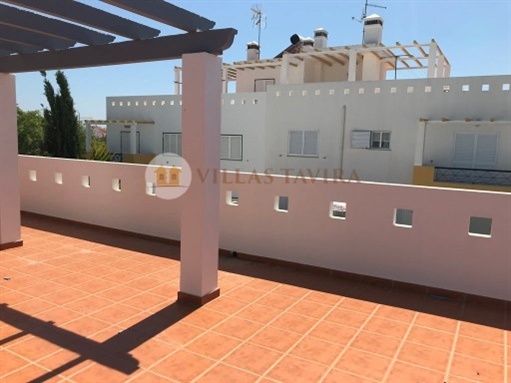 In the coverage of housing have a 100 m ² terrace with sea view.